Nancy’s photo challenge this week is “Reflective surfaces“. 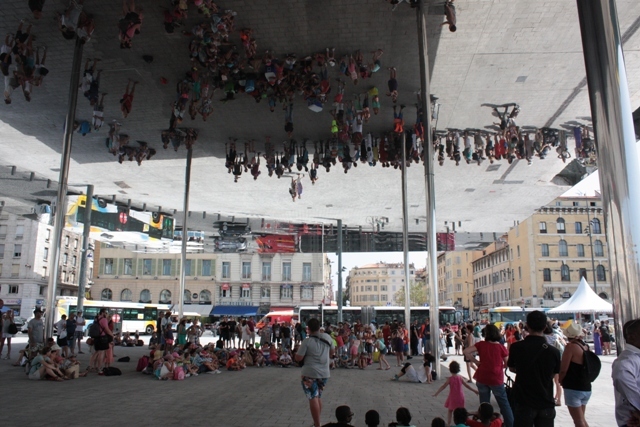 We loved this reflective covered area in Marseilles. It was a great public space to watch the street performers. Previous PostHugh’s WPC: FreshNext PostTravel Guides … but not as you know them. Great shot! Thanks for joining the challenge!